Gaze upon magical sunsets across the azure Andaman Sea from Orchidacea Resort’s stunning hillside location. This unique spot is perfect for a romantic retreat, with the fine white sands of Kata Beach just a few minutes wander down the hill. 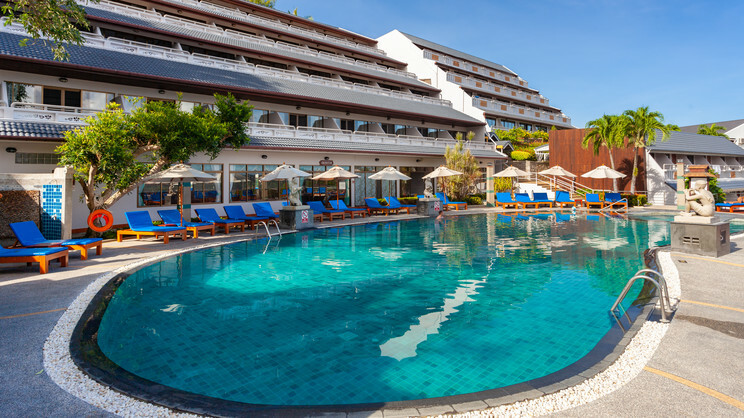 Spend a luxurious morning by the pool, before an afternoon’s Thai massage and a freshly squeezed juice from Papillo Pool Bar. The gardens are dappled with brightly coloured orchids, making this a beautiful place to relax and let your worries drift away in the sea breeze. Three decadent restaurants await when it’s time to dine, serving an explosion of exceptional Thai flavours alongside international dishes for a taste of home. Later, you’ll rest your head in a spacious room featuring all the essential modern comforts. It’s worth spending the extra on a sea view as the perspective from the private balcony while you sip a sundowner will take your breath away. 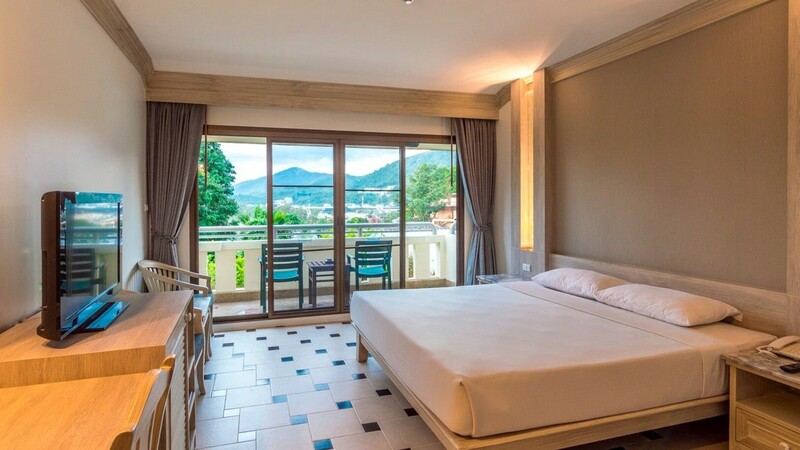 For a tranquil tropical break in one of Phuket’s most authentic areas, Orchidacea Resort is set to welcome you to the real Land of Smiles. 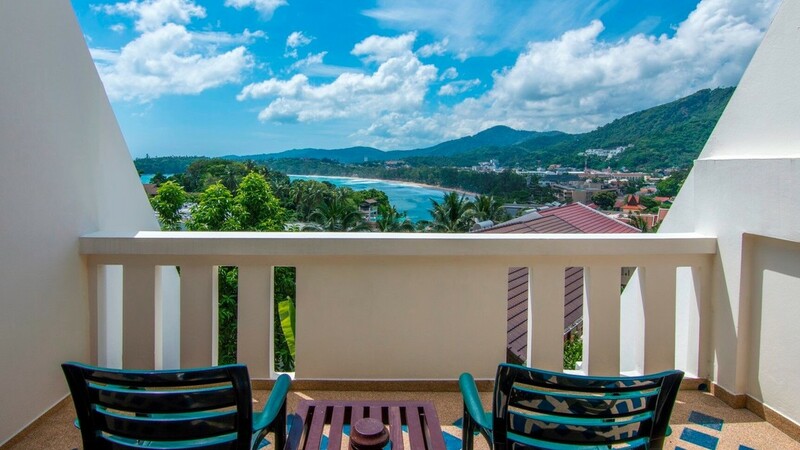 Orchidacea Resort is 5-minutes’ walk away from the white sands and calm turquoise waters of Kata Beach. Travel for 5 to 10 minutes in a tuk-tuk and you can also discover the beautiful Nai Harn Beach. 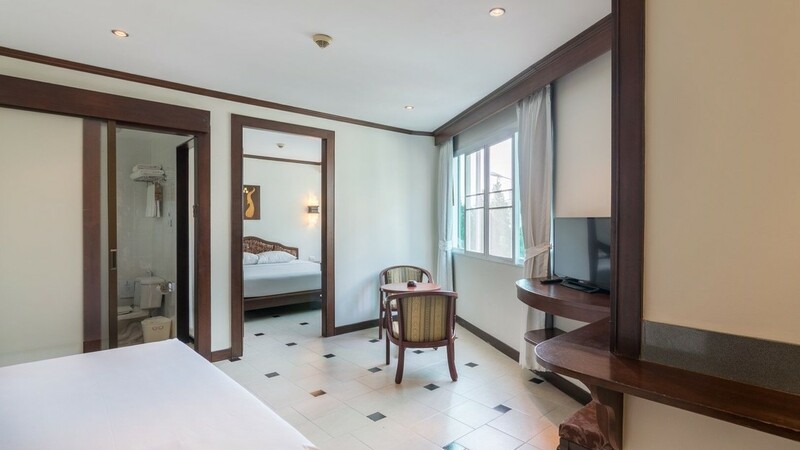 The centre of Kata Village is a pleasant 5-minute walk from the hotel, where you’ll find a laid-back atmosphere and a good choice of restaurants, bars and shopping. 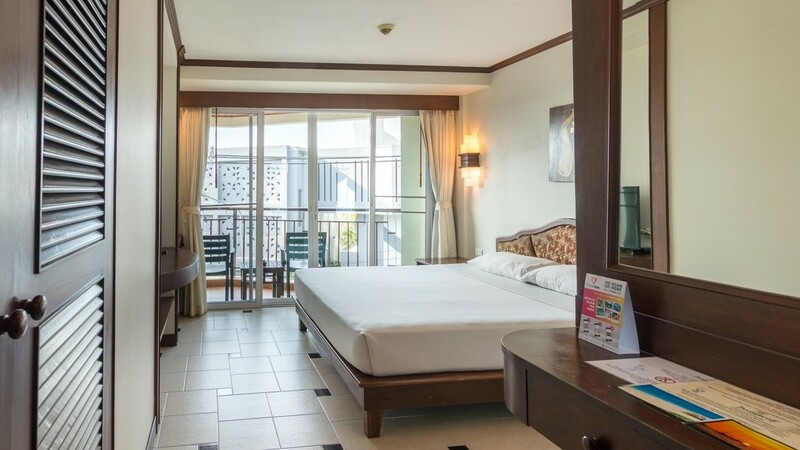 Kata Night Market is approximately 1.5km away, or travel further afield for 25-minutes to Phuket Town. Phuket’s impressive Big Buddha is a must see in the hills behind Kata, and is about 12km away. 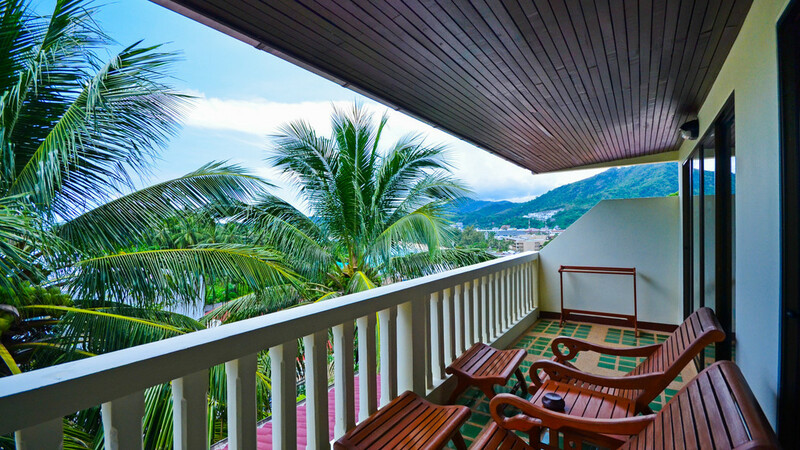 Phuket International Airport is approximately 47km away from the Orchidacea Resort.